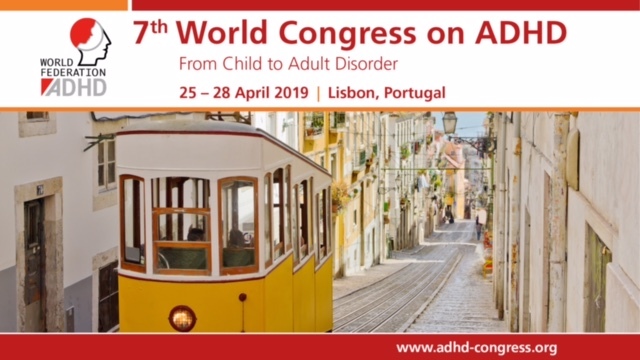 Anne Kjems Philipsen and Sandra Kooij started to film experts on adult ADHD during two international ADHD conferences in Tel Aviv and in Milan in 2013. First topics are: What is adult ADHD? Diagnostic assessment, Comorbidity, Treatment, The brain in ADHD, Heritability, and General Health. More films and topics will follow! We hope this online education by using short films will help professionals in the world to improve their recognition and treatment of ADHD in adults.